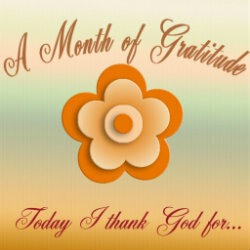 Today I thank God for my faith because I know with it all things are possible! So there have been several emails about the shortage of things for the Holiday Fair at Hazel's school. Even though I have done more than what was asked of me for donations, I figured I would keep working until the fair next week. 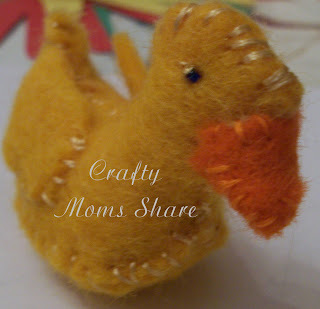 I made a felt bird similar to the one I made last year with the pattern from Living Crafts Magazine. I didn't take a picture of it. Sorry! I'll have to find the one I made last year for Hazel and get a picture at some point. Then I made a felt duck. 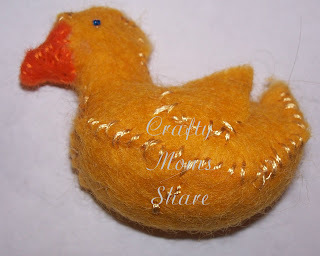 I used the free pattern Lucky Ducky from Nosey Nest Pattern Shop. Hazel of course loves this duck and wants it. I promised her I would make her one after the fair. 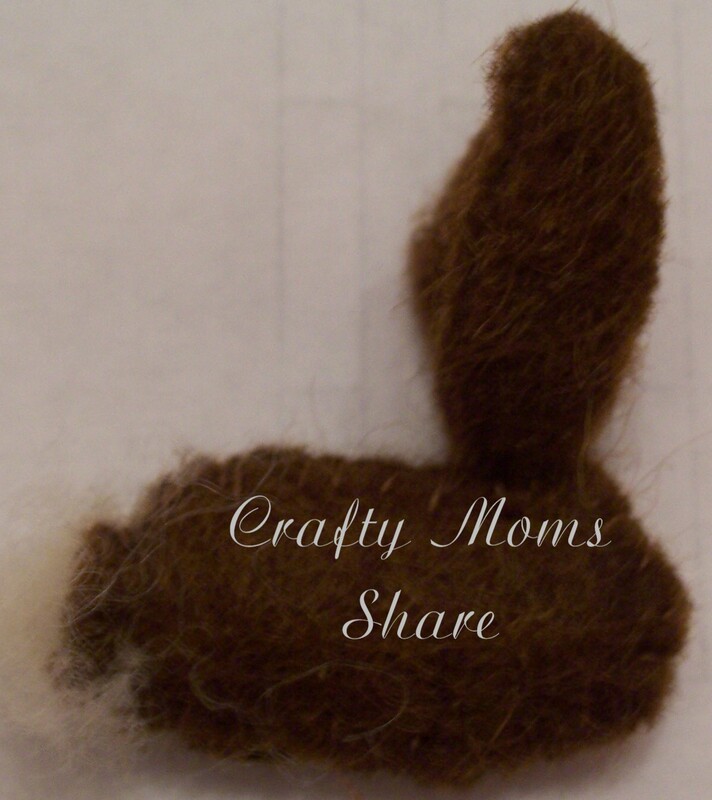 Next I made for the Pocket Lady a small felt bunny. This was so easy and quick. I will probably make some more of these and maybe put some on barrettes for the Wee Folk Shoppe. I got the idea from Artemis Moon. I just drew a quick pattern for myself. 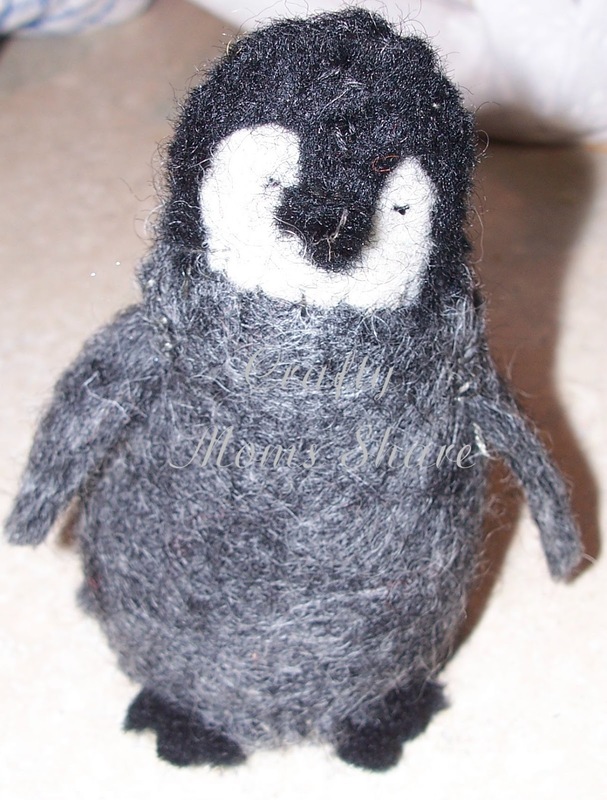 Then I made a baby penguin with the tutorial on Holloughby. I printed the picture of the shapes pinned on the felt full size and used that as my pattern. I sewed everywhere and did not use glue. I have a feeling I will be making another one of these as well after the fair. Anyway, I chose to do some hand sewing since I can do it in front of the television without disturbing Steve as well as while Hazel plays. I figure I will keep making things until the 17th. If I do one or two a day, at least it will get them closer to their goals. Adorable! The penguin is my FAVORITE! Thanks for sharing on Super Sweet Saturday.